As a Wholesale & Distribution or a Retail business where you cut fabric or other materials and you invoice for one measurement while removing inventory for the true measurement, you require the special feature that allows you to satisfy your broad customer base while maintaining accurate inventory control. You want to keep your business clients satisfied by expediting their orders with efficiency and in a timely manner. As a supplier to their bustling retail, manufacturing or service businesses, you want to ensure you are delivering the best quality, service and reliability. 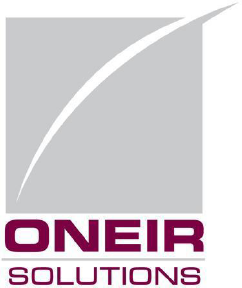 HOW CAN ONEIR SOLUTIONS HELP MY WHOLESALE DISTRIBUTION COMPANY? You need to have tight control over inventory, sales and customers to maintain your efficiency and ensure your success in the business to business market. Your products are often cut to size for your customers. When carrying out order fulfillment, you invoice for the quantity ordered by the customer but have to record the actual quantity cut for inventory control. Oneir Solutions has such features. Cut size invoicing while accurately recording quantity relieved from inventory.